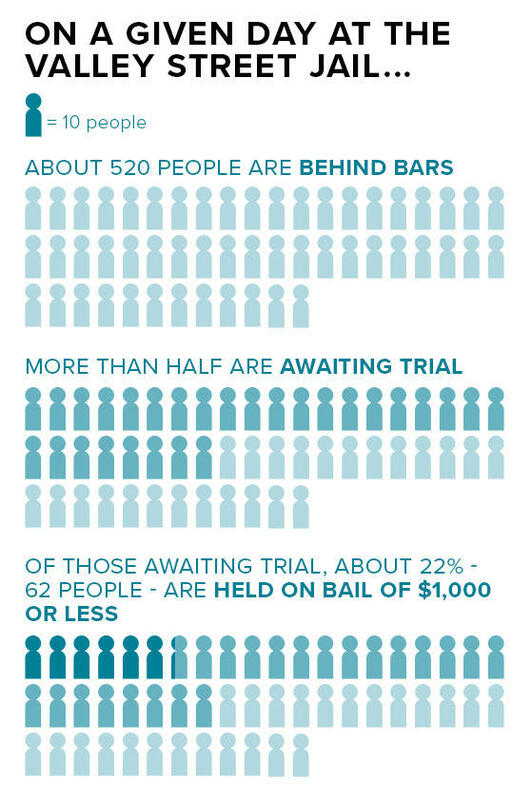 When nonviolent arrestees can’t afford even a low bail, should the bail system be done away with? Plus, an investigation into asbestos exposure in Boston’s renovation boom. We check back in with author Colin Woodard to learn why some in the region he calls “Yankeedom” flipped from blue to red in the presidential election. And one woman remembers the 2007 ICE raid in New Bedford, MA. 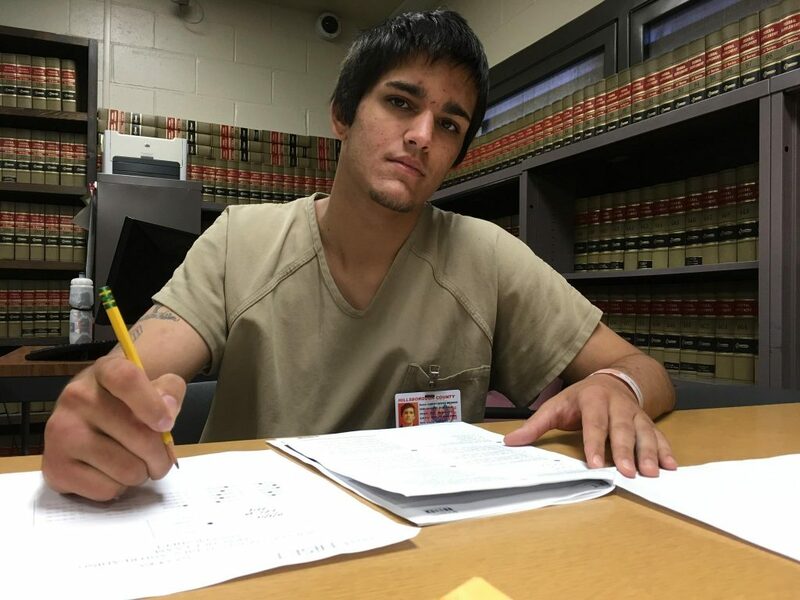 Chris Webber studies for his GED while held on $500 bail at the Valley Street Jail in Manchester, New Hampshire. Photo by Emily Corwin for NHPR. On an given day in Manchester’s Valley Street Jail, several dozen people are being held on bail of $1000 or less. 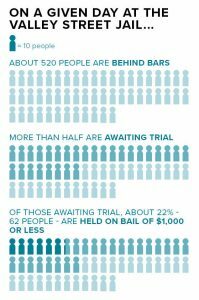 Most are charged with low level offenses, and would be back at home if they could pay their bail. 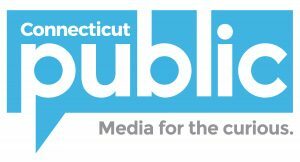 New Hampshire Public Radio’s Emily Corwin reports on New Hampshire’s money bail system, a process some courts in other states have abandoned. South of Manchester, all across the greater Boston area, demolition crews are taking down walls, sometimes entire buildings, in one of the biggest construction booms in decades. But there are concerns that this rampant renovation is creating a new wave of workers that are exposed to an old enemy – asbestos. 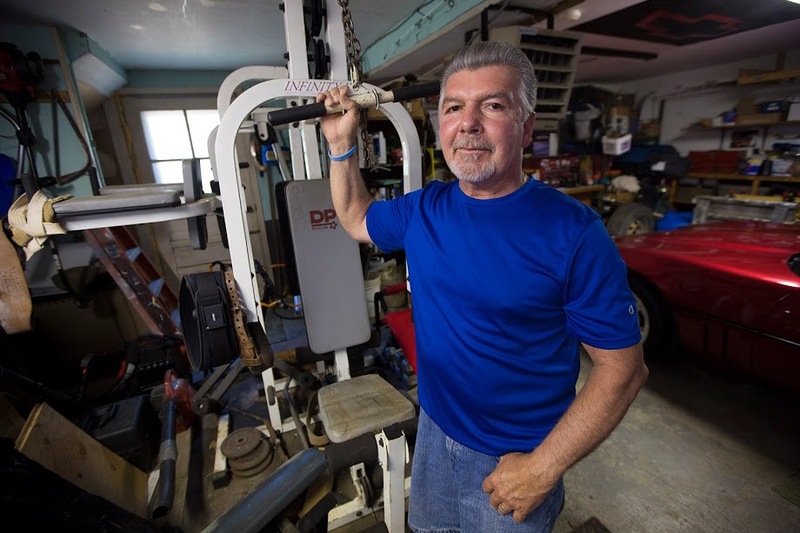 Mike Dennen, a former construction worker, has mesothelioma, a disease linked to asbestos. Photo by Jesse Costa for WBUR. An investigation by WBUR and The Eye found that while asbestos abatement projects are on the rise, there are big gaps between the mandated safety standards and what’s happening on the ground. Martha Bebinger and Beth Daley report. Just out: a follow up story about allegations of unpaid wages by asbestos removal companies. When we launched this show about New England, we knew we wanted writer Colin Woodard on our first episode – and we got him). Woodard is the author of American Nations: A History of the Eleven Rival Regional Cultures of North America. The book imagines eleven distinct “nations” connected not by our current governmental boundaries, but by a common culture. 2016 presidential election results calculated for the 11 cultural nations described by Colin Woodard. Image by Christian MilNeil for the Portland Press Herald. 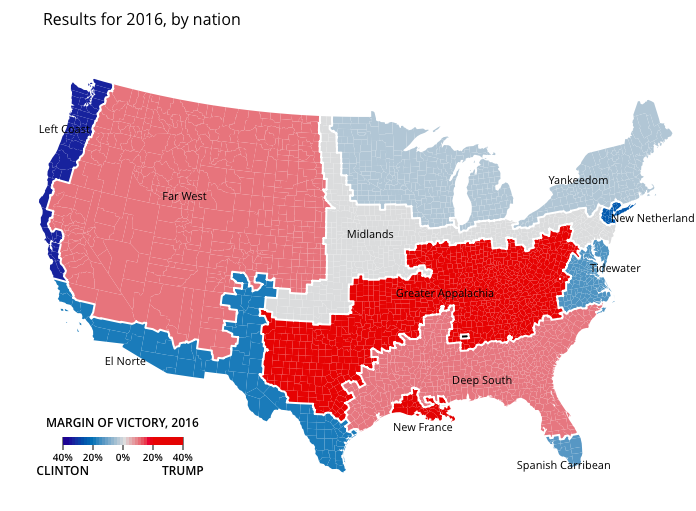 In a recent Portland Press Herald article, Woodard explains the presidential election through the American Nations framework – including why some typically Democratic areas in Yankeedom – like Maine’s second district – flipped for Trump this year. We invited him back to the show to learn more. Listen to John’s earlier interview with Colin Woodard for the first episode of NEXT. Every year, about 85 thousand overseas students come to study at New England’s Colleges and universities. 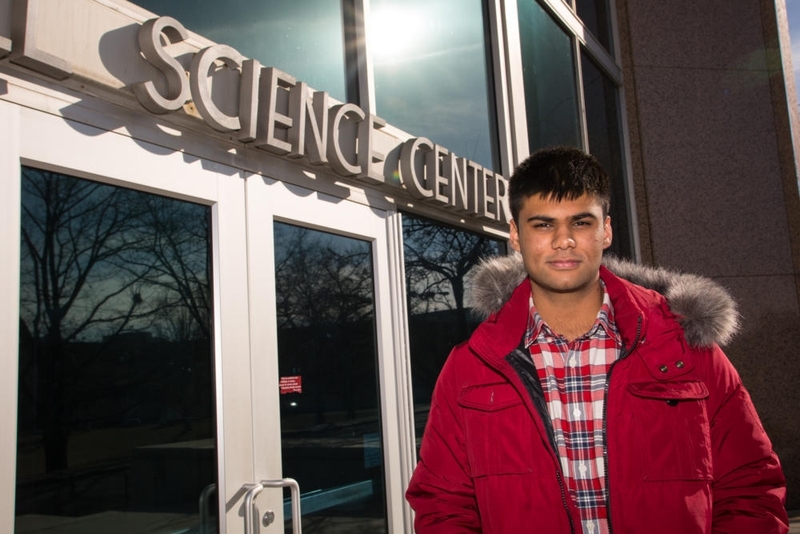 As New England Public Radio’s Jill Kaufman reports, students and administrators in our region are worried about how the Trump administration’s immigration policies may impact the flow of students into the United States. She found that foreign students are critical when it comes to research in the areas of science, technology, engineering and math. 2017 marks the ten-year anniversary of an immigration raid that shook the town of New Bedford, Massachusetts. Early in the morning on March 6, ICE officers arrested 361 immigrants working illegally in the U.S. at Michael Bianco Inc, a leather goods factory that made gear for the military. The event gained national attention, and fueled debate about immigration and labor rights. 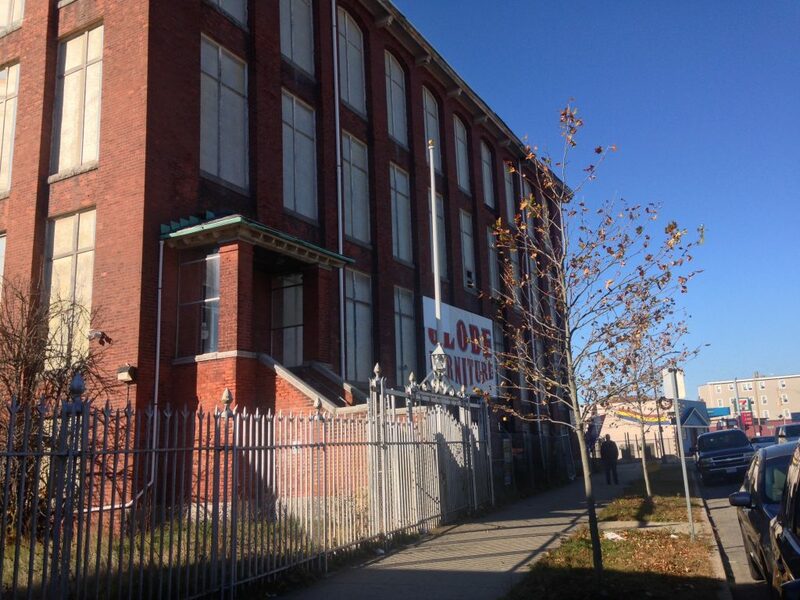 The former site of the Michael Bianco factory in New Bedford, Mass. Photo by Victoria Lora for the Transom Story Workshop. Most of those caught in the raid were deported. Independent producer Virginia Lora brings us the story of one woman who was allowed to stay. We’re calling her by her middle name, Carolina. To read about how Lora reported this story, visit transom.org. Special thanks this week to Rob Rosenthal and the Transom Story Workshop!